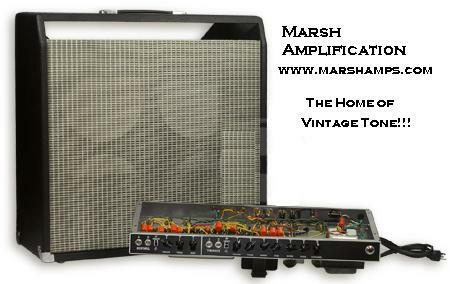 The amp of choice for thousands of blues and classic rock guitarists!!!! This kit comes with everything you need to build an accurate repoduction of the classis AB763 1964 Reverb Amp!!! Solid Pine cabinet made by the masters at the Mojo custom shop, Sprague atom, Orange drop and TAD Caps, Carbon Comp. resistors, Cloth wire, etc. etc. Transformer are made by Heyboer in the USA to the original spec`s!! 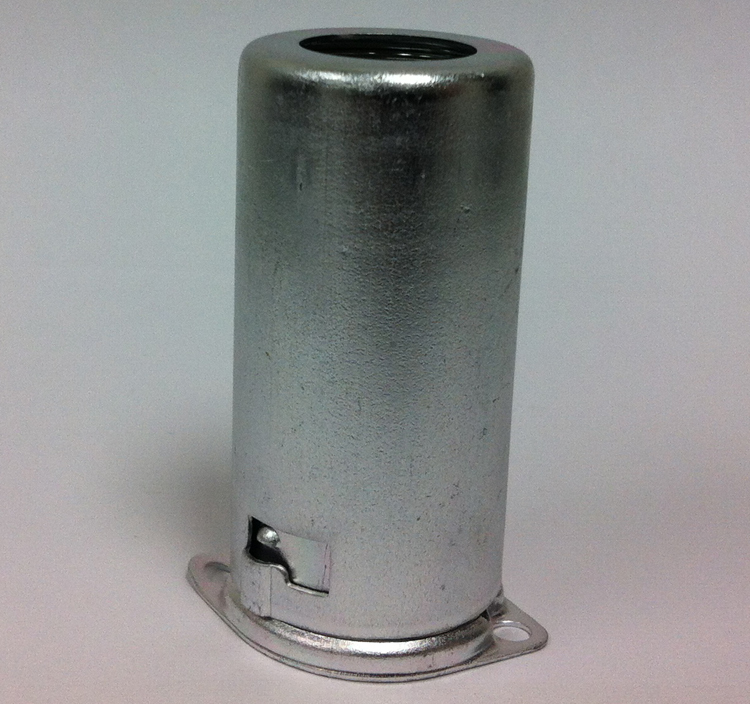 Stock speakers are four Jensen C10Q's or you can upgrade to Jensen P10R's, your favorite Weber or Eminence!!! It was a real confidence builder having Mike to go to as I b ..